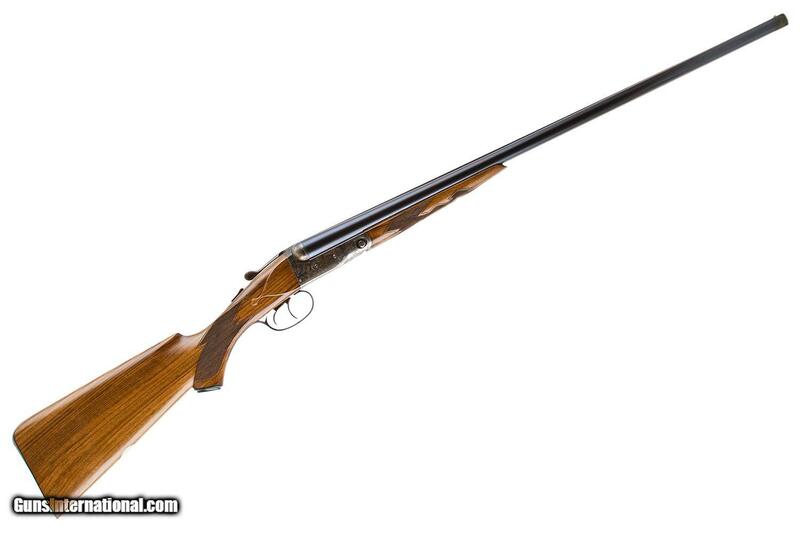 Get it before it’s gone. 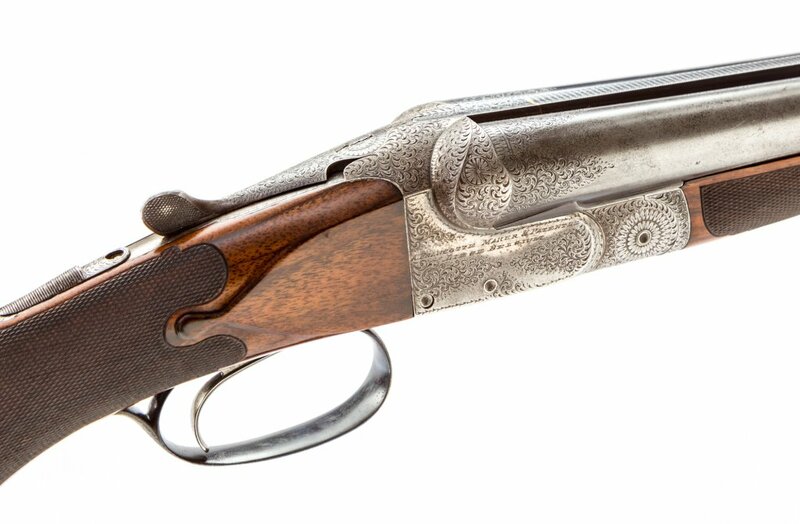 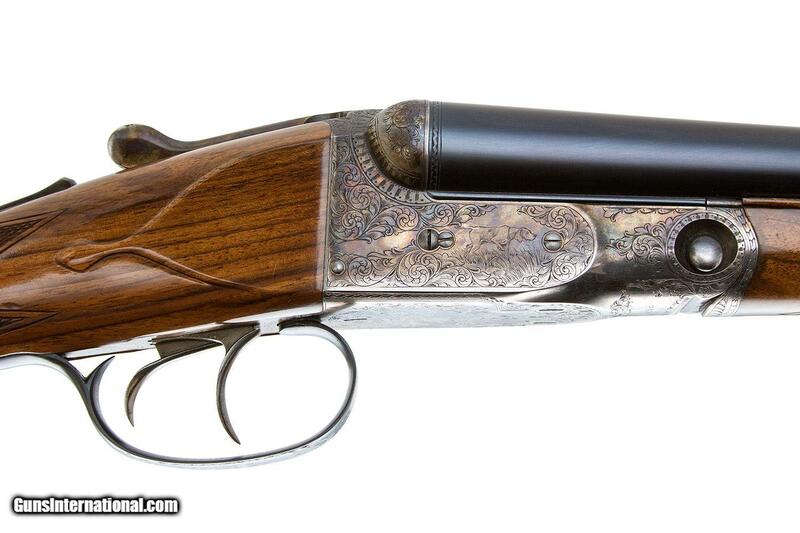 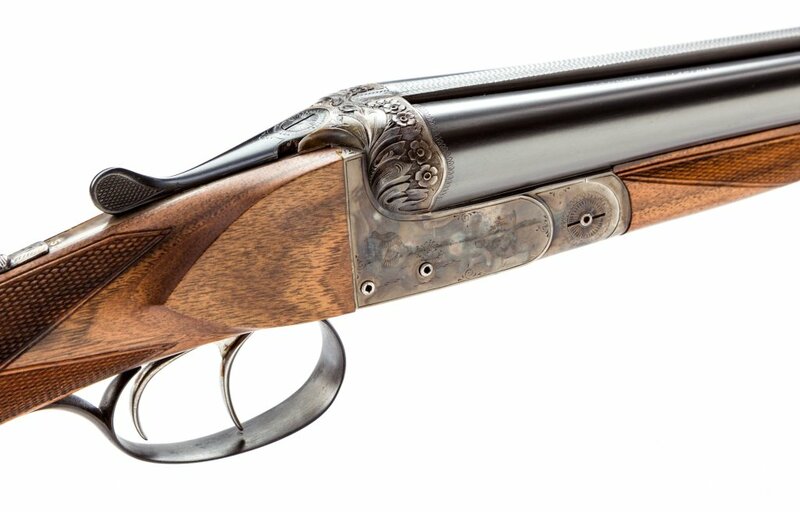 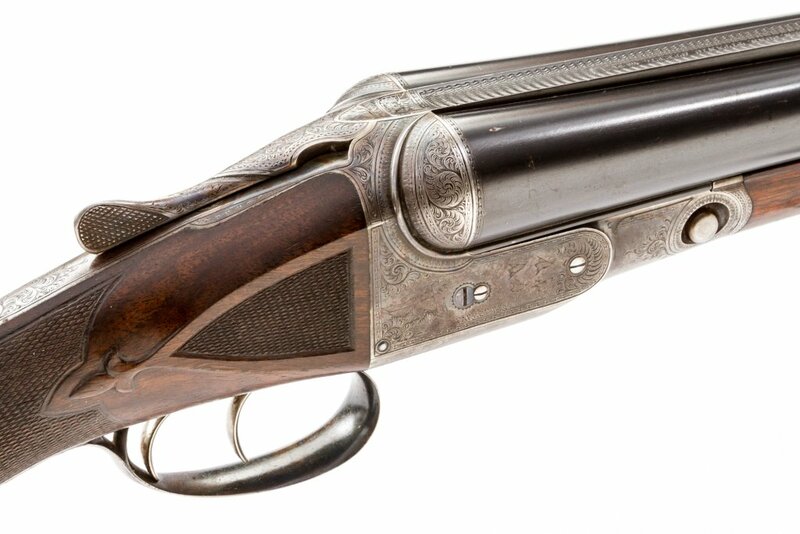 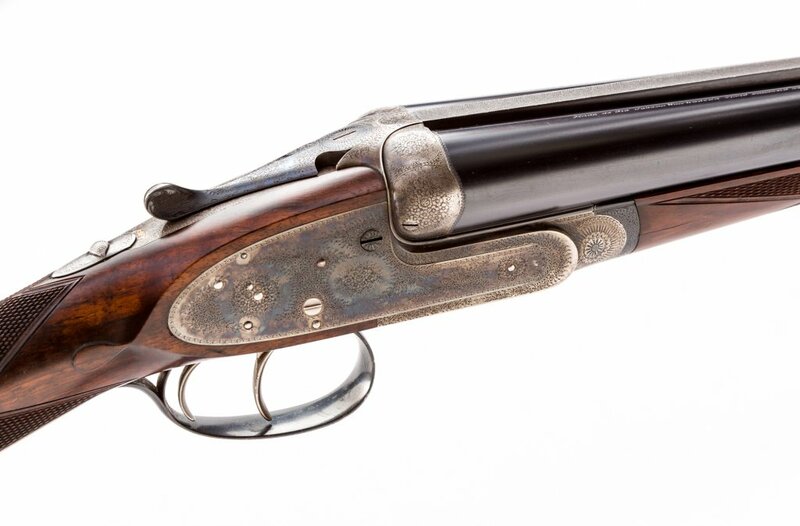 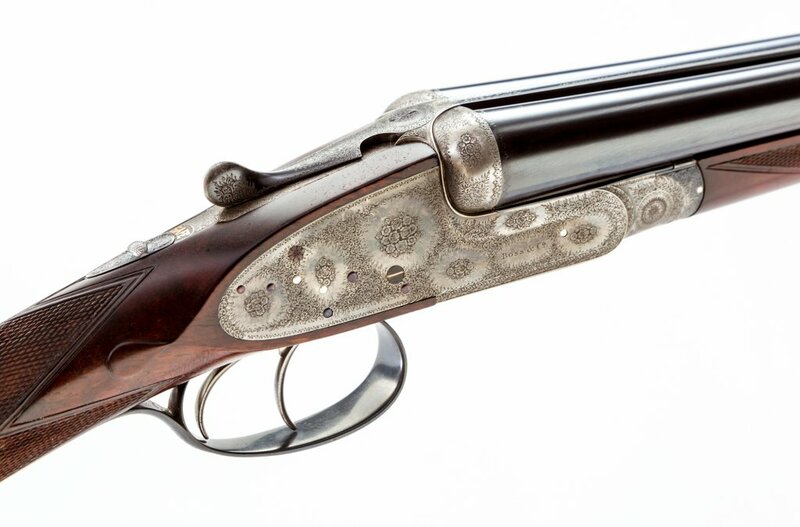 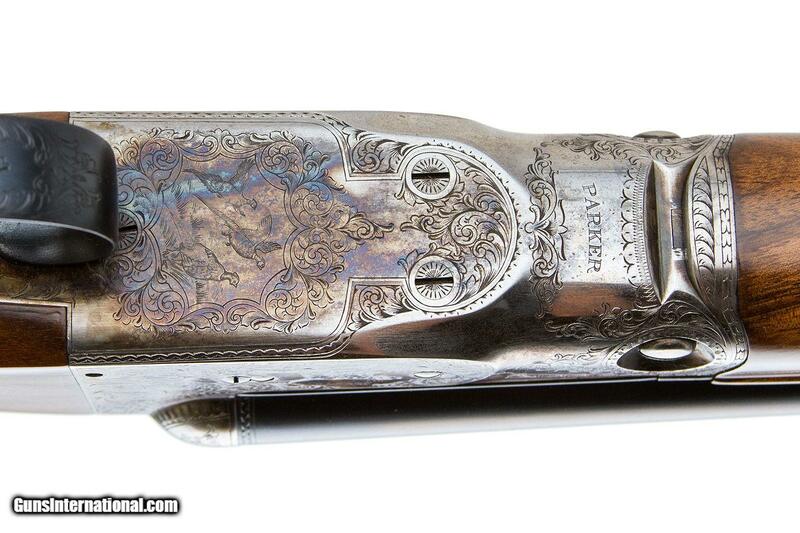 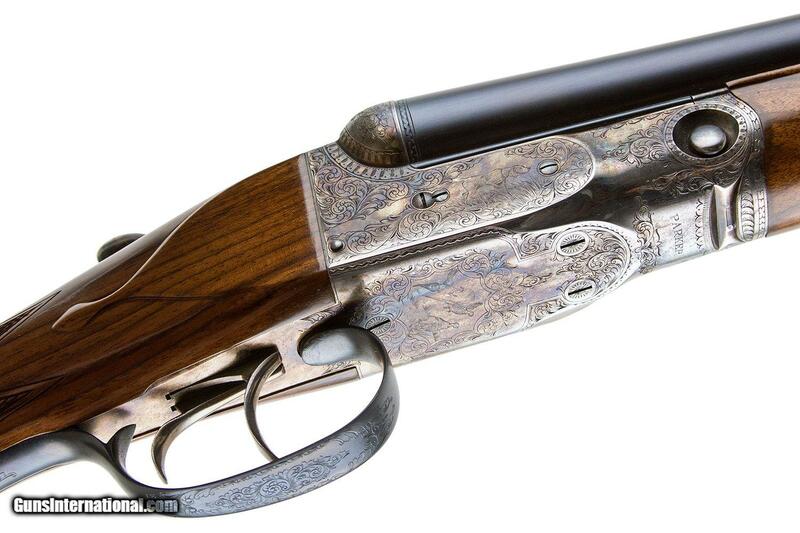 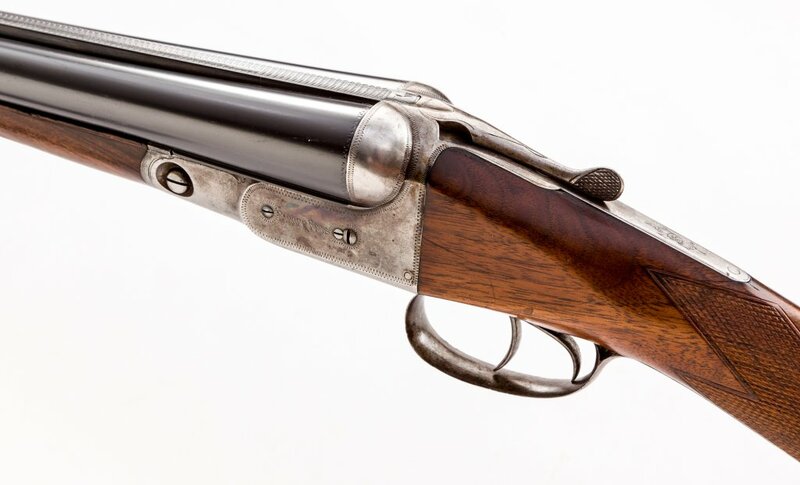 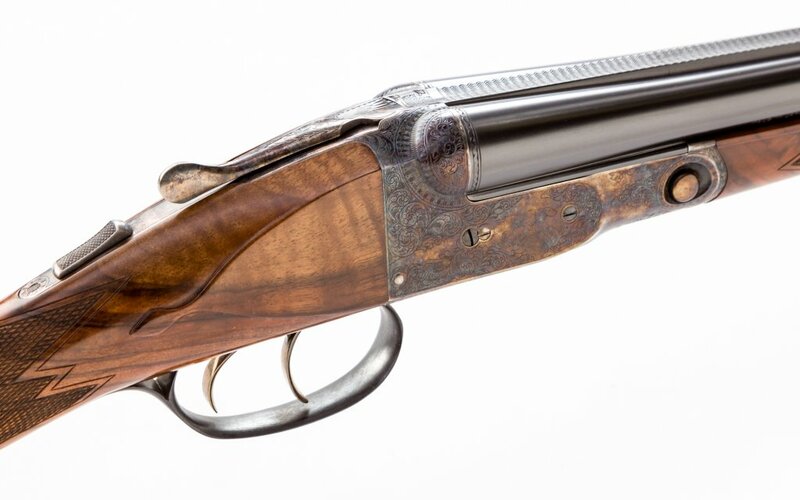 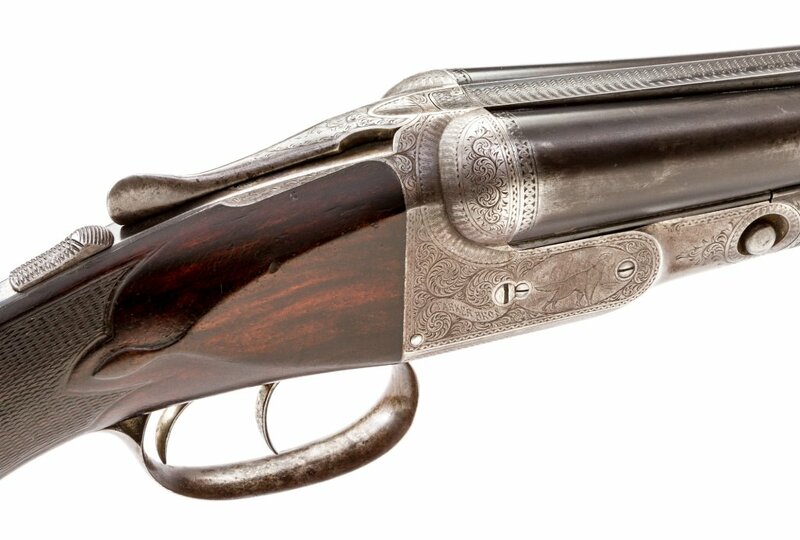 This 20g DHE Repro has the two special features everyone wants today, but few people wanted back when they were building these doubles: Two triggers and 28″ barrels. 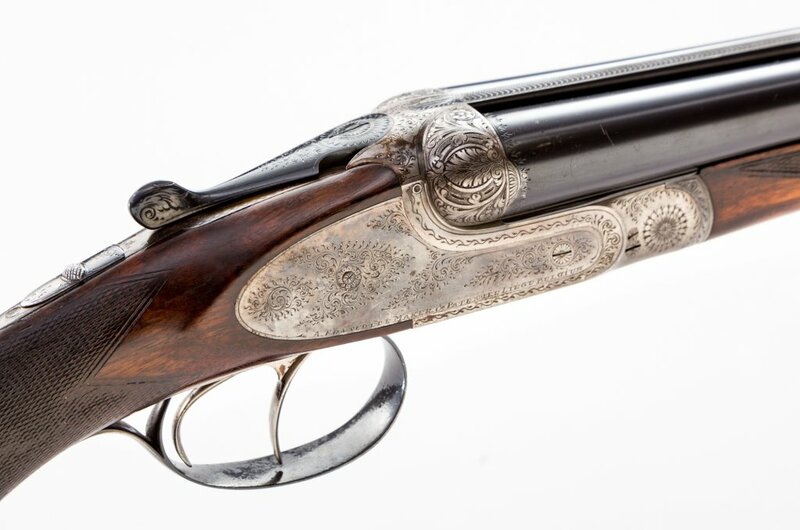 It also has a long length-of-pull and excellent original condition.